Stereotactic radiosurgery (SRS) has become an increasingly popular treatment modality for spinal tumors due to its noninvasive and targeted approach. 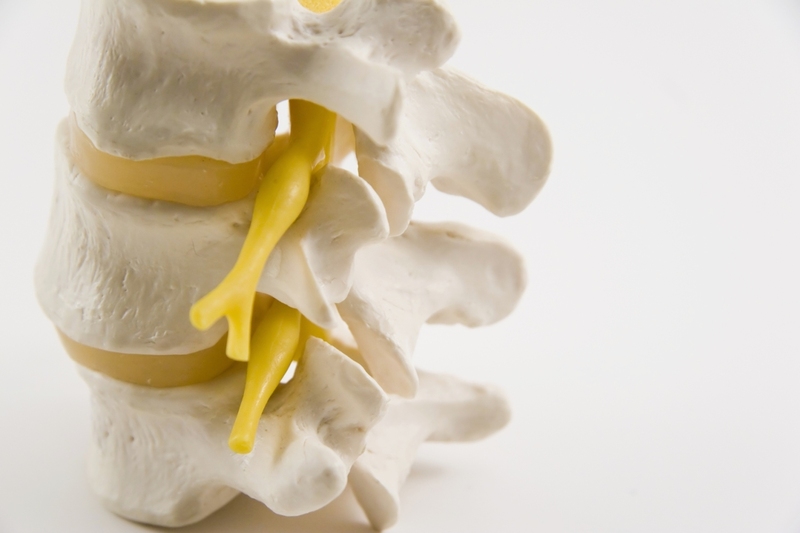 Whether SRS has the promise of relieving pretreatment symptoms and providing local tumor control for patients with intradural spine tumors is still debated. This review explores the current literature on SRS treatment for both metastatic and benign intradural tumors, with a focus on differential use for intramedullary and intradural extramedullary neoplasms. Although mortality rates from underlying malignant disease remain high, SRS may benefit patients with spinal metastatic lesions. Benign tumors have shown a promising response to SRS therapy with low rates of complications. Larger studies are necessary to determine the indications and outcome profile of SRS for intradural spinal neoplasms.